30 beauties coming from ASEAN member countries have arrived in Tuy Hoa City in the central coastal province of Phu Yen for the Miss ASEAN Friendship 2017 beauty pageant. 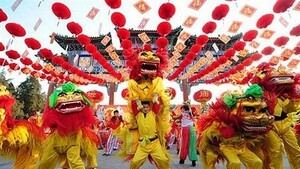 The contest is taking place and expected to be ended on July 2. Each ASEAN member country have 1-2 contestants at the contest. The host country, Vietnam, selects three representatives who won the second runner-up and higher prizes at the national beauty contests for competition. 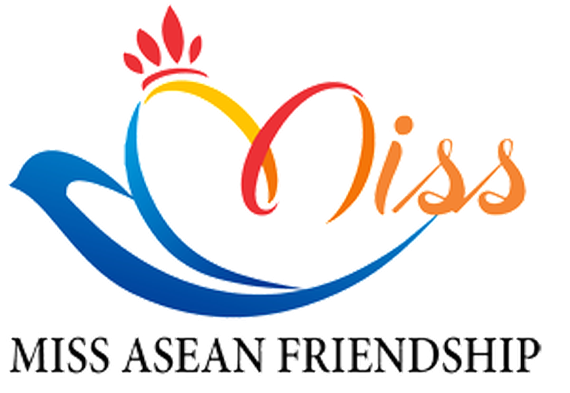 The pageant is a chance for ASEAN member countries to strengthen multilateral relations and friendship. It is also an opportunity to promote the natural beauty and tourism industry of Phu Yen Province.